When I tried to think of what I wanted to include in my favourites post I was at a loss. There wasn't a whole lot that came to mind and I thought this month's post would be a struggle. A few days later I found myself taking a photo of a million different products. it turns out that I fell in love with a lot more than I thought. Interesting. When the Ulta3 Lip Paints* arrived on my door step a quite some time ago (I'll admit it, I've been a little lapsed with this review), I was super excited. If you've been following my blog for a while now you'll know that I am a big fan of this Australian beauty brand, especially their super affordable nail polishes! 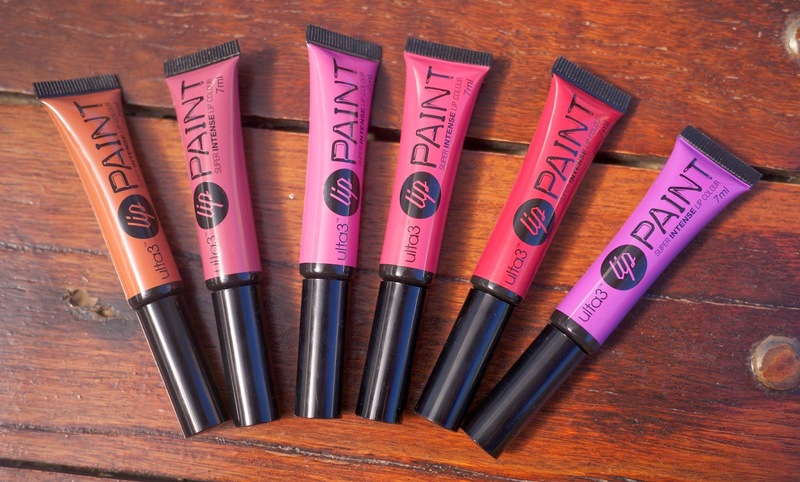 To see what I think of the Ulta3* Lip Paints, keep reading! 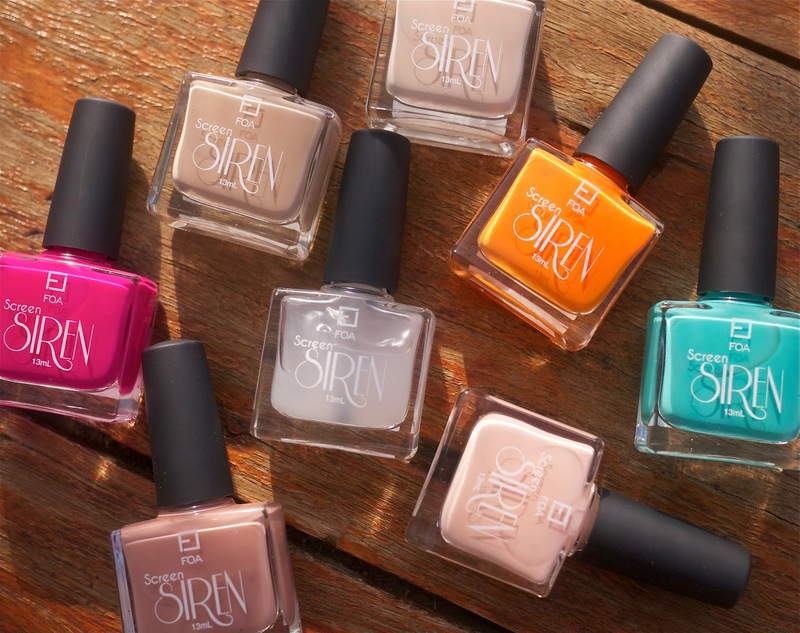 When I picked up the Face of Australia Screen Sirens nail polish collection I also bought the whole range for a reader and today I've decided to give them away! I fell in love with this Marilyn Monroe inspired collection as soon as I saw it so I thought it was only fair that I shared the love with one of my amazing readers. 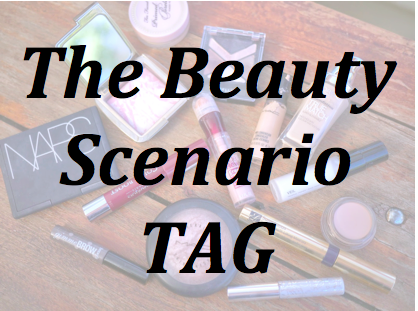 For all information about this collection, including swatches, click here. This giveaway will be open for two weeks, ending at midnight on May 12. The winner will be announced soon after. If you're under 16 years of age, please get the permission of a parent or legal guardian! This giveaway is to Australian residents only. Sorry, people, but it's really difficult to post nail polishes internationally. I've never really been quite fond of 'high end' nail polishes, however I've found my Essie Nail Polish collection growing quite a bit since they became so readily available. I've been experimenting with different colours, finishes and effects, and now I'm going to tell you about all seven shades that I've picked up so far! A few weeks ago I launched this giveaway with my friend, Prue, and today I'm here to announce the winner. Prue is the creative genius behind Forbeadins and she kindly donated the beautiful necklace featured above, the Neon Ballroom Swarovski Neon Pearl Choker. If you entered my giveaway and you want to see if you won, keep reading. It wasn't until I recently bought the Bourjois Colour Boost Lipstick in Plum Russain that I rekindled my love for the other two shades in my collection, Peach on the Beach* and Orange Punch*. 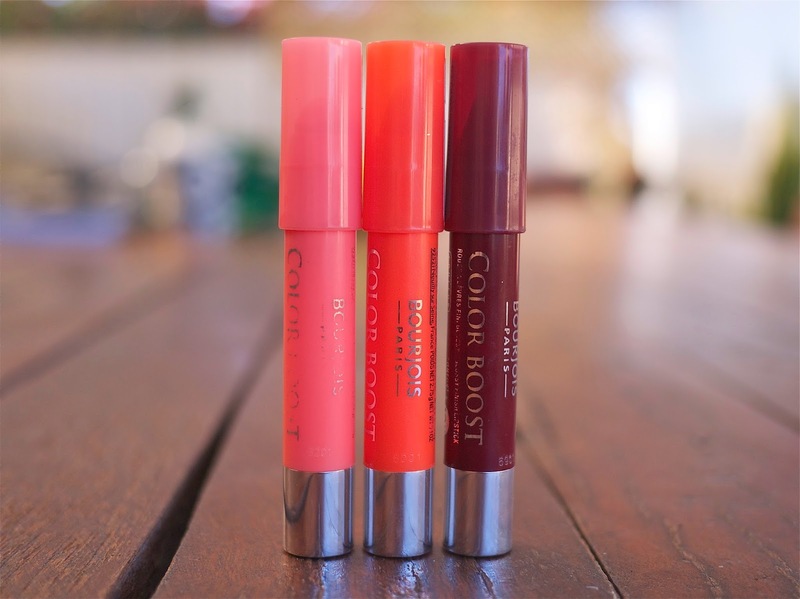 The Color Boost Lip Crayons are a really lovely and light product. To see why I like them, keep reading. I seem to go through phases with my empties posts. Some months I go through products like no tomorrow, other months I barely finish anything. My last Emptying the Trash post was a collective post, featuring empties from February and March, but it was so big that I've decided to do them monthly now. Hopefully this means I can talk about the products I've finished up a bit more. 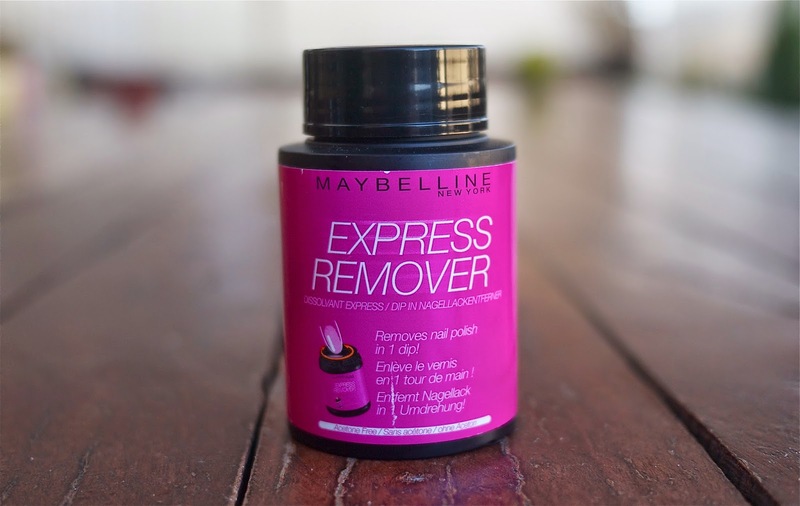 I've been stalking the Maybelline displays at Priceline for quite some time now, keeping my eye out for their Express Remover. Anyway, I finally found it in a store last week so, of course, I had to pick one up. 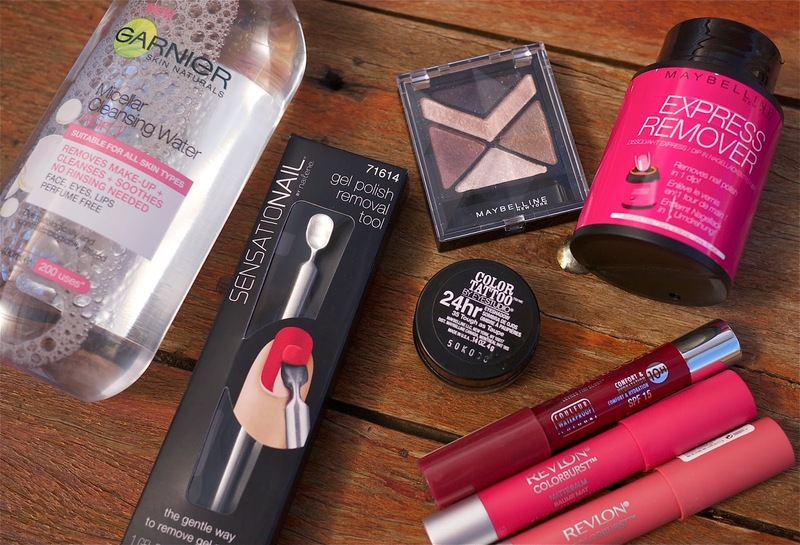 A mess free nail polish remover? I'll drink to that! So far I am really liking this fuss free way to remove nail polish and today I'm here to tell you why. When the seasons change and the Northern Hemisphere enters the warmer weather, out rolls the abundance of Spring and Summer make up looks/tutorials in my YouTube feed. So many of the looks I've seen so far this season have featured MAC's Tan Pigment, prompting me to pull this bad boy out of my collection and give it another shot. I used Tan, as well as a bunch of other products, to create a fresh look to wear to my nephew's fourth birthday party and I liked it so much I wanted to share it with everyone. I was recently given the opportunity to trial a few products from the new Gwen Stefani for OPI* collection, a collection that includes seven new nail polish shades in a range of innovative finishes. This extremely diverse and, let's say it, beautiful collection pays tribute to her roles in both the fashion and music industry. From No Doubt to Hollaback Girl, I've always been quite a fan of Gwen Stefani's music so, I'll be honest, when In True Stefani Fashion* and Push and Shove* arrived at my door, I was pretty damned excited. 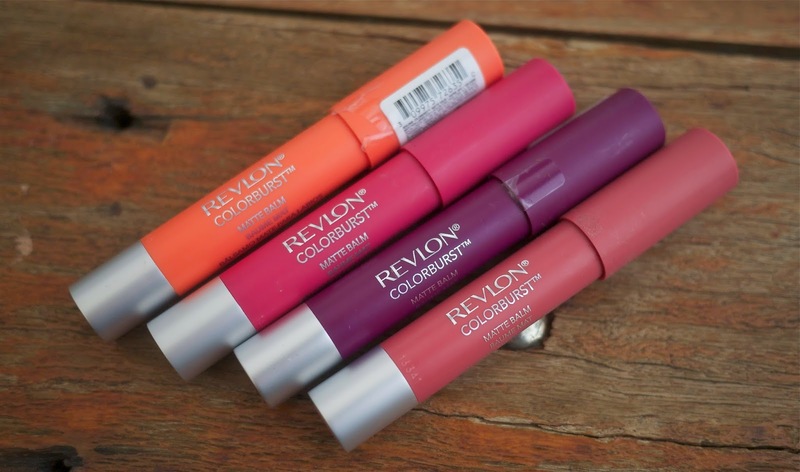 For reviews and swatches of the colours, keep reading! I was recently thinking about the fact that I haven't uploaded a Nail of the Day post on the blog for a while now so I decided to create a new series, Nail Quartet series. Every few weeks I'll upload a photo of four different nail looks and, of course, let you know what products I was wearing in them. 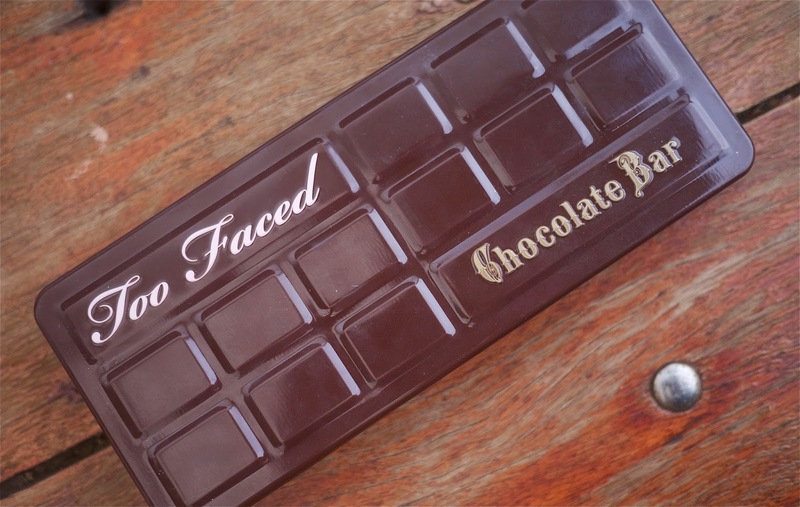 I said I wasn't going to do it, I know, but about a month ago I gave into temptation and picked up the Too Faced Chocolate Bar Palette. 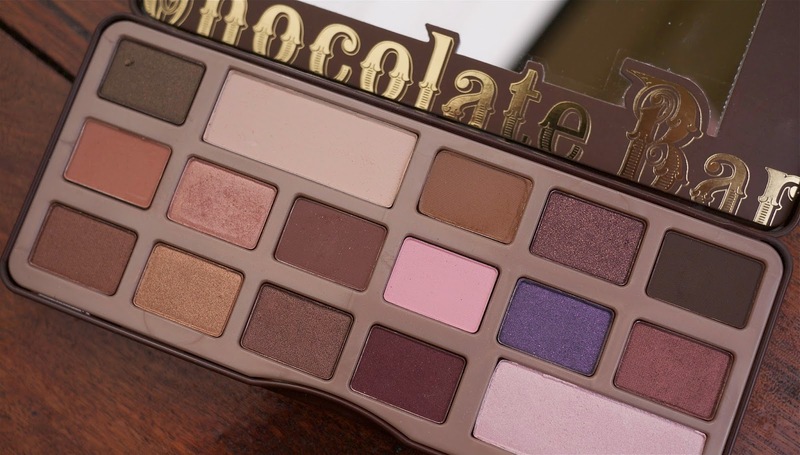 This palette has a selection of sixteen eyeshadows in a variety of shades and finishes, featuring everything from nudes to berry tones and mattes to shimmers. I'm quite fond of this palette, as you'll know if you've seen any of my recent posts. Keep reading to see why. When Face of Australia's newest limited edition nail polish collection, Screen Siren, hit our shelves, I'll be honest, I was pretty disinterested. I didn't think I needed more nail polish in my collection. After checking out the colours and reading all the wonderful things online (let me tell you, you people sure are persistent), I decided I needed to make the whole collection mine. If you're interested in knowing more about the range, keep reading for swatches and descriptions of the colours! 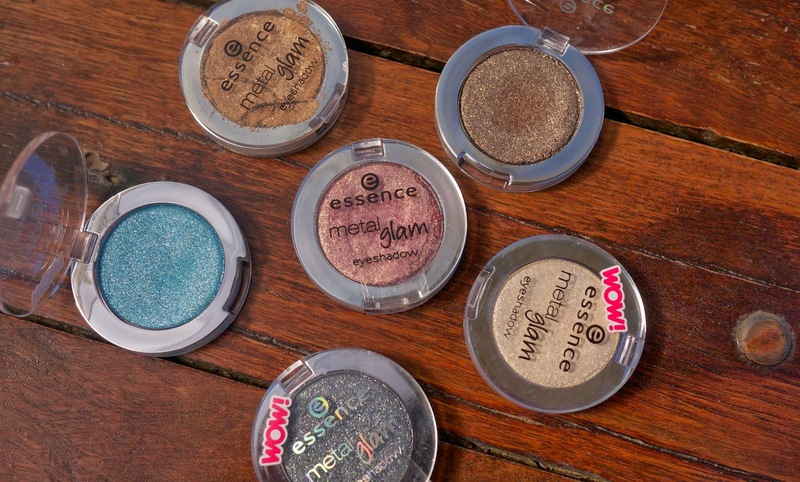 I was stalking the aisles of Priceline and Target somewhat recently when I discovered the selection of Essence Metal Glam Eyeshadows* that were available. My mind was instantly cast back to Jewel Up the Ocean*, a beautiful turquoise shade that had arrived on my doorstep a few months prior. I picked up a few of the Essence Metal Glam Eyeshadows in more neutral shades and today I'm here to review them for you all! About a week ago I wrote about the SensatioNail Fuse Gelnamel Starter Kit* and how I found the application of the Fuse GelNamel. This post can be found here. 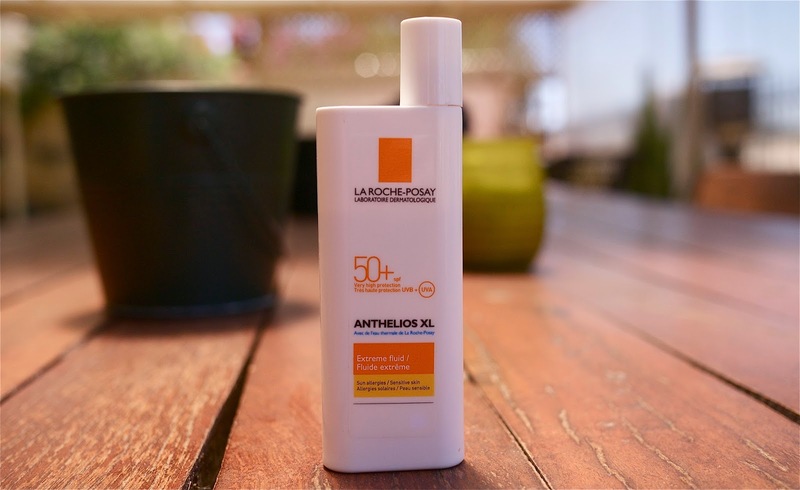 Today I'm back to tell you how it wore, what I think and how I took it allll off. Last weekend we celebrated my sister's 28th birthday by going out to lunch. 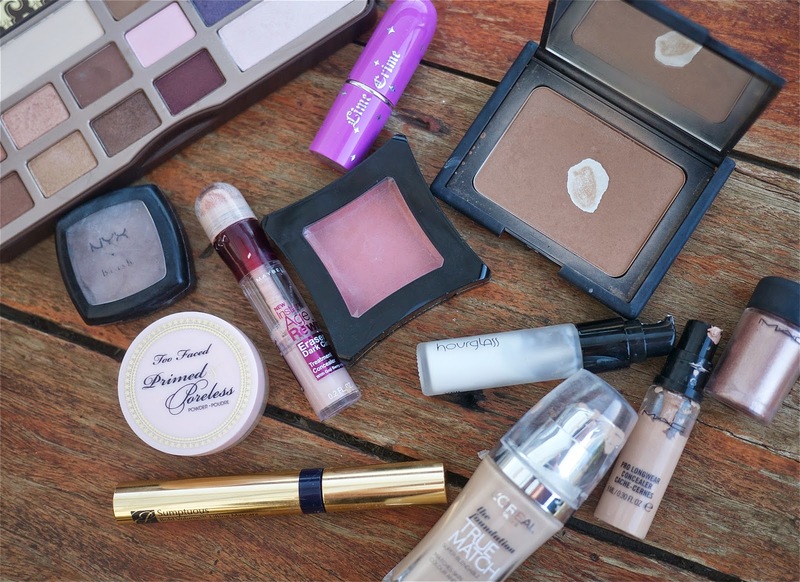 When getting ready I used a few new products, as well as some old favourites, and I was really happy with the result. The look didn't photograph as well as I would have liked but oh well, I can still talk you through it. 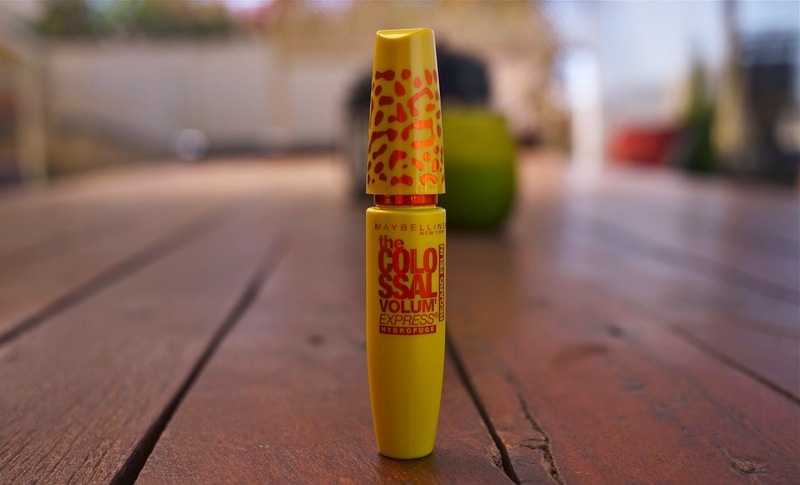 With my Maybelline Mega Plush Volum' Express Mascara coming to an end, I dug deep in my unused mascara drawer and pulled out their Volum' Express The Colossal Cat Eyes Mascara. This mascara came in the Limited Edition Chloe Morello Lust Have It! Beauty Box and I've been dying to try it ever since. After all, the wand is intriguing. As soon as I applied the Volum' Express The Colossal Cat Eyes Mascara I understood what all the hype was about and now I'm here to share it will y'all! 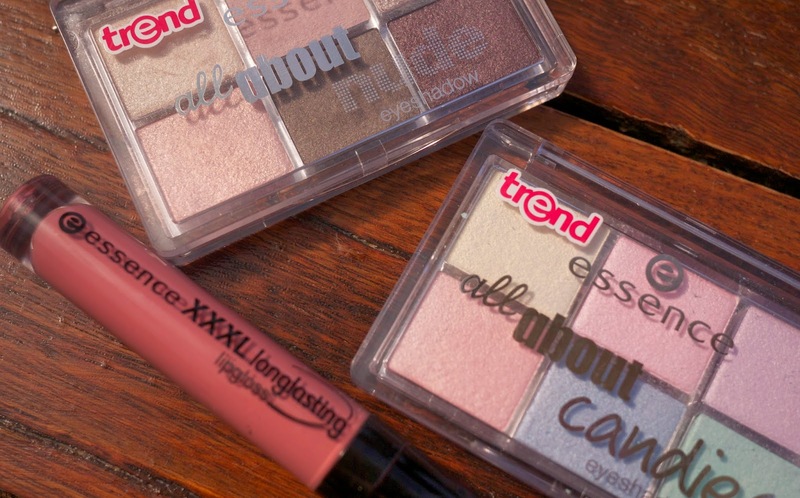 Palettes are the a beauty lover's best friend. They house a lot of coordinating eyeshadows in one compact location and, most of the time, are the perfect travelling companions. 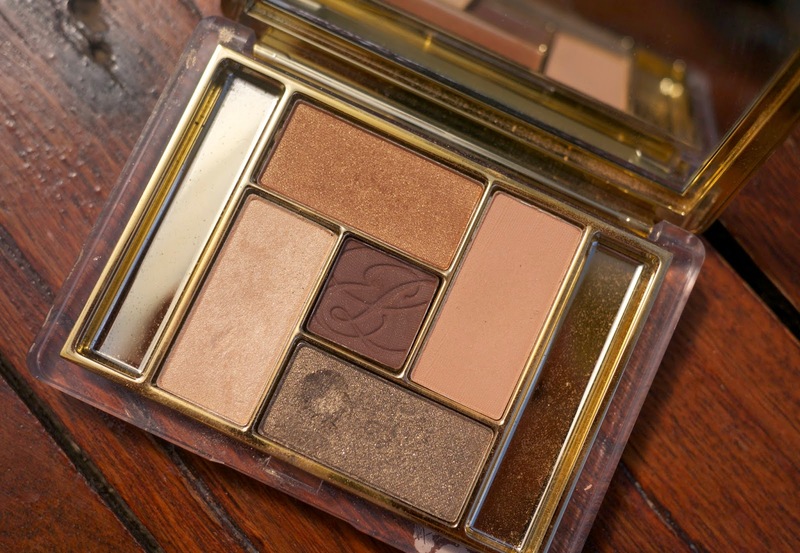 Palettes will take a lot of the guess work out of make up application on days when you really don't want to think about it and, whilst I like all palettes, eyeshadow palettes are my one true love. The Perfect Palette Tag was going around YouTube last year and, I'll be honest, I really loved watching them. 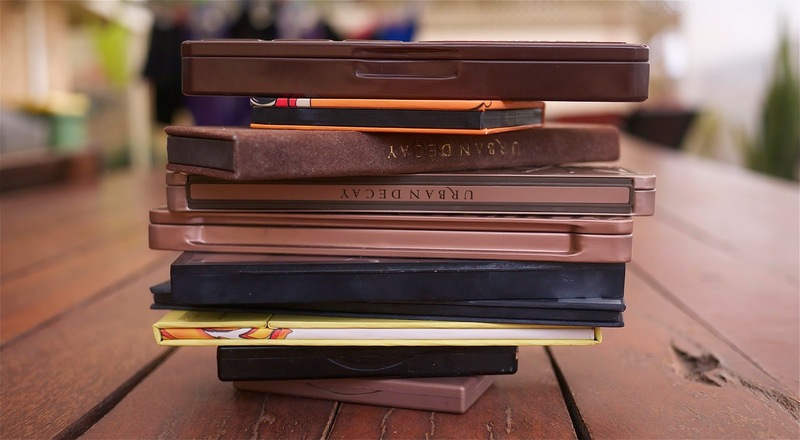 After I added the latest palette to my collect, the Too Faced Chocolate Bar palette, I decided that I had so many palettes loves to share with everyone and this was the best way to do it! 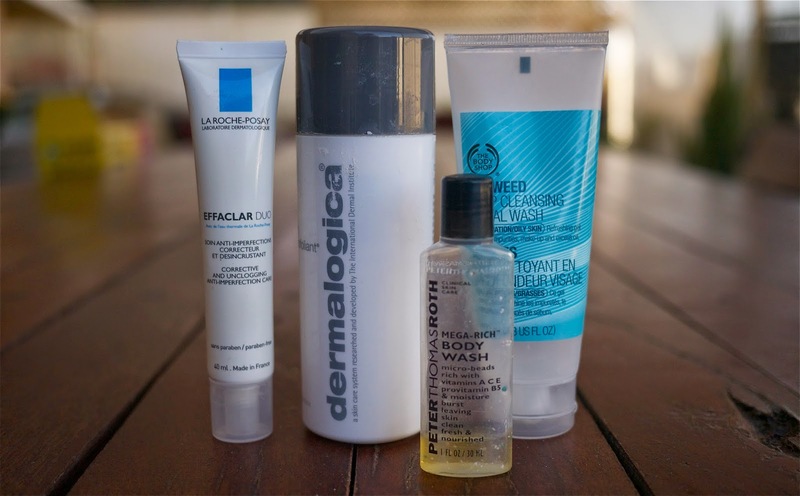 Leave in conditioners and 'end menders' are some of my favourite hair products. I really love the way that, over time, they can transform dry and drab ends into something a bit healthier and, in the interim, they can act as a detangler for those with unruly hair (guilty). 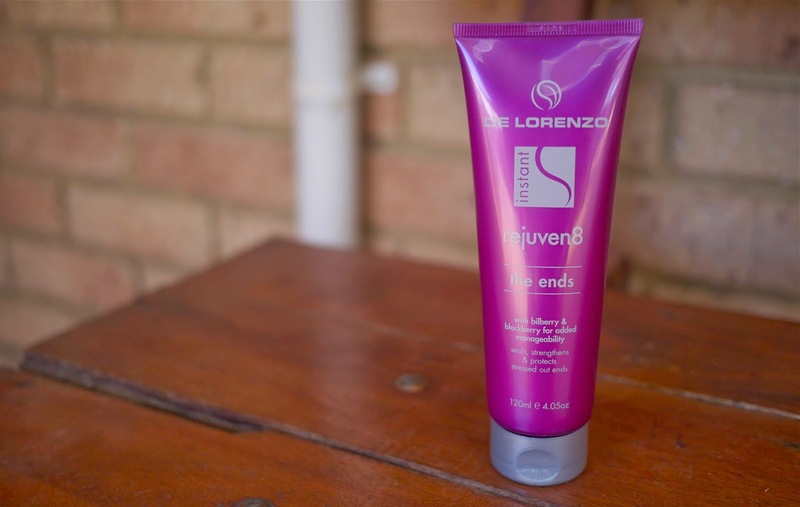 Quite some time ago I was sent the DeLorenzo Rejuven8 The Ends from Buy Haircare Direct, an Australian based online store that sells brands like Fudge, GHD, Macadamia Oil, Redken and, of course, De Lorenzo. "De Lorenzo Instant Rejuven8 The Ends is a finish style product to be applied for lustrous, healthy looking and natural style. De Lorenzo Rejuven8 serum takes care of your hair cuticles by closing them up while silkening your locks all long the length. De Lorenzo Rejuven8 The Ends is your hair's newest ally in fighting damage and dehydration in a simple, effortless application"
I'm kind of on the fence about the DeLorenzo Rejuven8 The Ends, surprisingly. I love and hate it at the same time, as only a beauty loving girl could do. For more information on what I think, keep reading. I love Essence Trend Editions. It's no secret and I'm not even going to pretend that I don't stalk the Essence displays at my local Priceline and Target stores eagerly awaiting new releases. It happens, get over it. In a recent stalking trip I came across a new display, this time the New in Town Spring 2014 Trend Edition. Whilst everything in the collection looked quite lovely, there are three products that really stood out to me and I highly recommend you check them out while they're still in stores. I tried to walk away from them, I really did, but ultimately I had a momentarily lapse of judgement and picked them up anyway, No Make Up Buying March be damned! 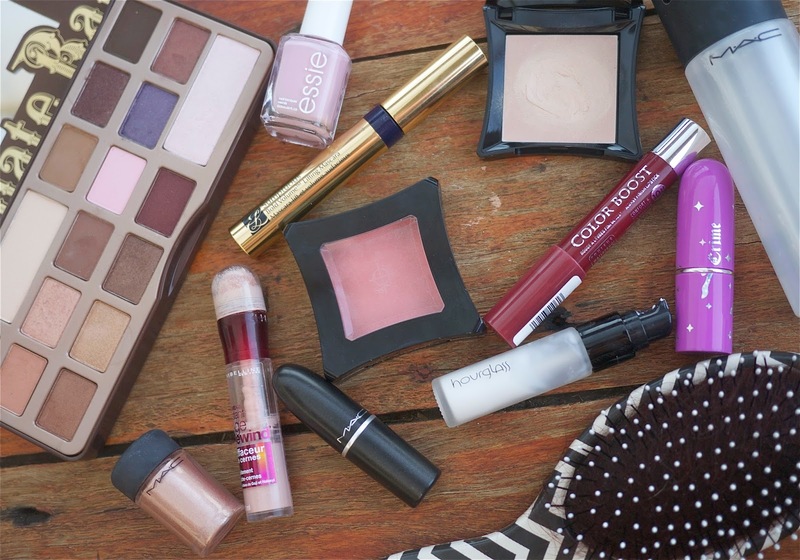 Keep reading for a quick overview and swatches of the three products I picked up. On Friday after I worked I made a 'quick' trip into the city to do a little bit of retail therapy. I mainly went in to stop by Mecca Cosmetica to grab a few things, though I somehow ended up swinging into Priceline and David Jones along the way. That's always how it goes, isn't it? My first stop was Priceline. 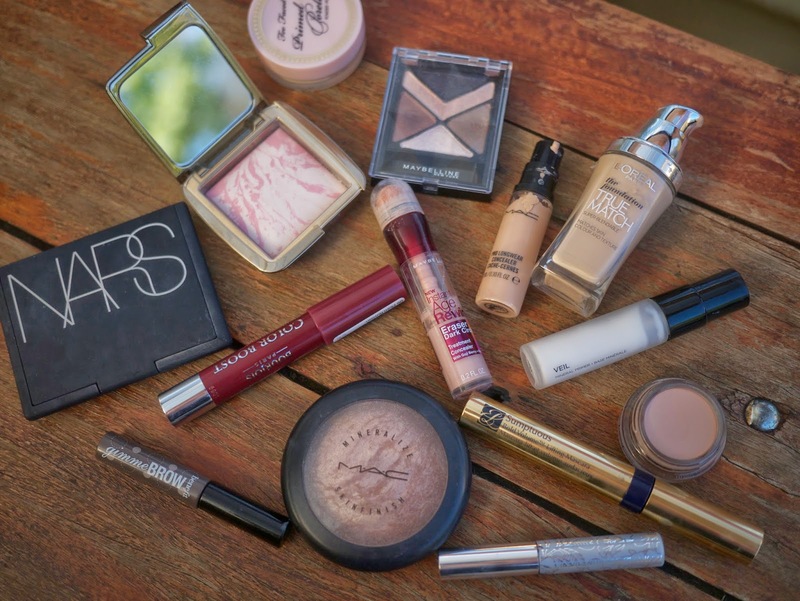 I haven't really picked up any 'drugstore' make up in quite some time and I really want to get back into reviewing and featuring affordable make up here on the blog. Gel nails are something I never really bought into. I like the concept of them (super long wearing nail polish, who doesn't want that?!) but I was always scared that they'd ruin the condition of my nails and, let's face it, I wasn't too sure that I could commit to the same nail colour for over a week. It's a pretty big commitment. When I was offered a chance to try the SensatioNail Fuse Gelnamel Starter Kit* I jumped. I love the idea of doing manicures at home and, if I'm honest, one of the reasons I was really reluctant to jump on the bandwagon was the cost of going to a salon fortnightly. To see what comes in the SensatioNail Fuse Gelnamel Starter Kit*, as well as how I applied the gel manicure and what I think three days in, keep reading! On Thursday, March 27, my March Lust Have It! Beauty Box arrived. I would've liked to upload this post during the actual month of March but the lateness of the arrival combined with the fact that I've not been well did not allow for that. Oh well. The first thing I noticed about this was the fact that it didn't arrive in its usual mailing box with a collectable box. This time it was a bubble wrap bag inside a mailing bag and, whilst that might not be suitable packaging for products in the future, I was pretty happy with it. I know a lot of people like the collectable boxes but, if I'm honest, I'm a little over them. I just have nothing to do with them all! A friend of mine is the creative genius behind Forbeadins, a handmade jewellery line here in Perth, Western Australia. Forbeadins is a local jewellery design and manufacturing business run by Prue Hawkins who has a bachelors degree in Fine Arts and specializes in high quality materials and one off unique pieces of costume jewellery. Every pieces of jewellery is hand beaded by Prue using the Swarovski crystals and pearls that she can get her hands on and, let me tell you, it's all beautiful. Prue has generously offered a beautiful piece of jewellery to one of my lucky readers so, for a chance to win the Neon Ballroom Swarovski Neon Pearl Choker seen above, keep reading. 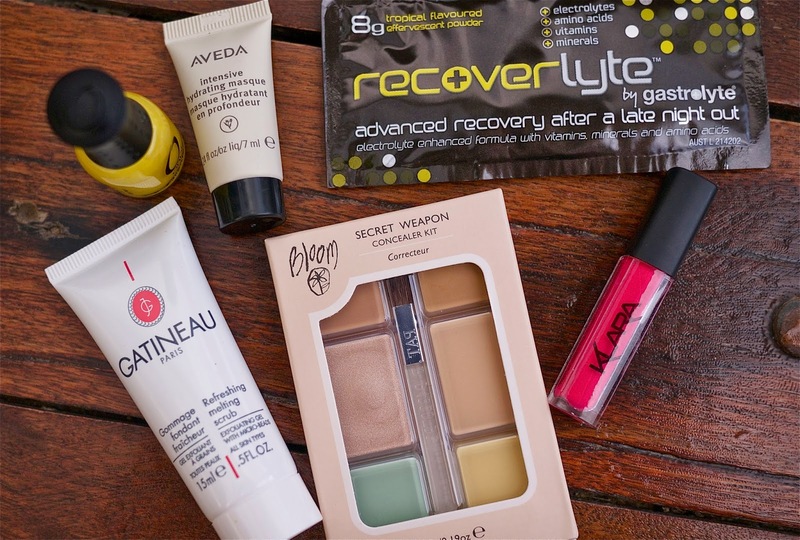 First Aid Beauty has been such a hyped about brand in the beauty community lately, especially from our American beauty vlogging sisters. 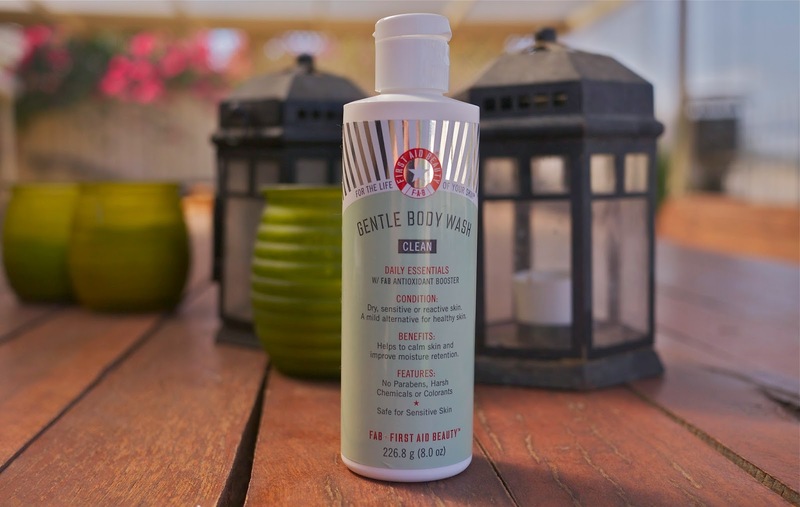 I've seen so many people talk about their skincare products (so much so that I featured their Radiance Renewal Pads in a recent haul) so I was really excited to be offered the opportunity to try their Gentle Body Wash*. I had no idea that the brand was even readily available in Australia. Huzzah!